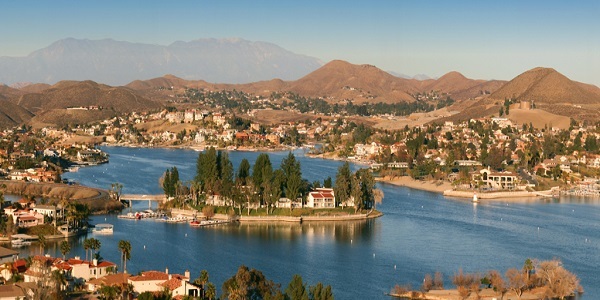 We Buy Houses in Canyon Lake, CA Without Hassle or Stress! Need to Find a Buyer for Your Canyon Lake Home? We Buy Canyon Lake Houses Fast for Cash at Any Price. Here’s How our Process Works. Contact us Today for a FREE, All Cash Offer for Your Home in Canyon Lake. When you need to sell a house in Riverside, CA much sooner than you may have thought, you may need to consider using an alternative sales method. Having to move at a regular pace is stressful enough but needing to sell quick is chaotic. For home owners who need fast & efficient home transactions, we are here to help. 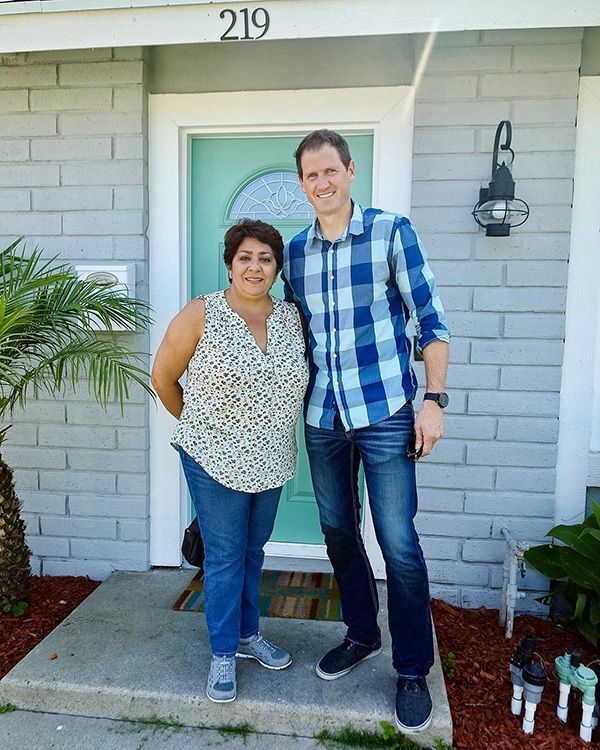 SoCal Home Buyers has been helping Canyon Lake residents just like you sell real estate in a fast, safe and painless manner. 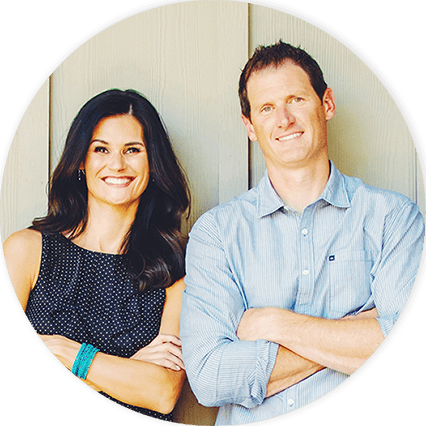 We aim to be So Cal’s number one real estate investors by helping home owners like yourself sell their unwanted property fast & painlessly. Not Sure the Best way to Sell Your Canyon Lake Property? During the collapse, Canyon Lake’s average home values plummeted harder than most. In 2008, peak value averages were at $538,000 and these values took a sharp dive all the way down to $219,000 by the end of 2011. That’s a loss of over $300,000 in value in four short years, and the market was devastated. Mean values rose back up to the mid $300,000’s in the following years, but growth has significantly slowed. This is a sign of stability for the riverside county community, and stability is something sellers prefer. The only negative aspect to this steady growth is the neutral stalemate of the current market. Neutral markets put sellers in a situation where they aren’t sure what to expect. It’s hard to compete in a neutral market, because neither buyers nor sellers have any kind of measurable advantage. Canyon Lake is low neutral, which marginally favors buyers in a way that’s not necessarily substantial. Despite this neutrality, the market is not necessarily healthy. Values are holding their own, and they aren’t in any serious jeopardy. Unfortunately, this has little to nothing to do with how productive that market is. Foreclosure rates are in line with the national average, very gradual growth is occurring, but no one is purchasing homes. This makes for a stagnating market that’s difficult to fix manually – a lot of homeowners will need to wait it out. If you don’t want to wait it out with your property in Canyon Lake, we’d love to buy it on the spot. At Southern California Home Buyers, we buy all kinds of homes in any market. If you’re looking for a way out, we’re prepared to buy your home with cash. We can close in less than a week as soon as we receive the details from you. All you need to do is contact us using our simple form, or call us at 951-331-3844. As soon as you get a hold of us, we can start the process of purchasing your unwanted home.